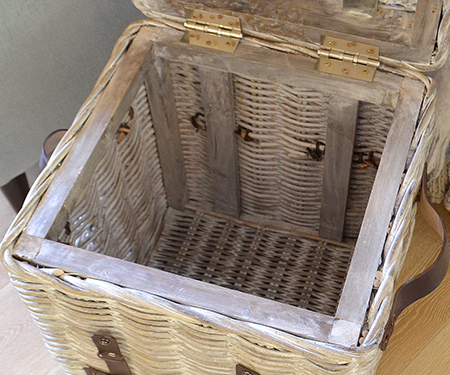 This small cane storage trunk is strongly built with a wooden frame inside. 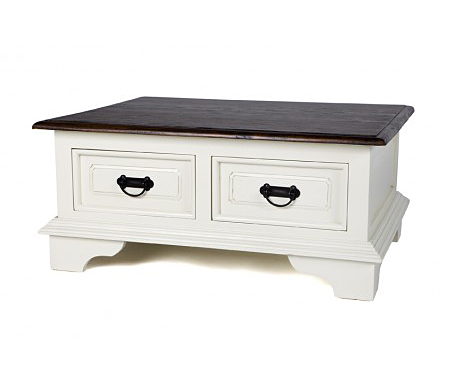 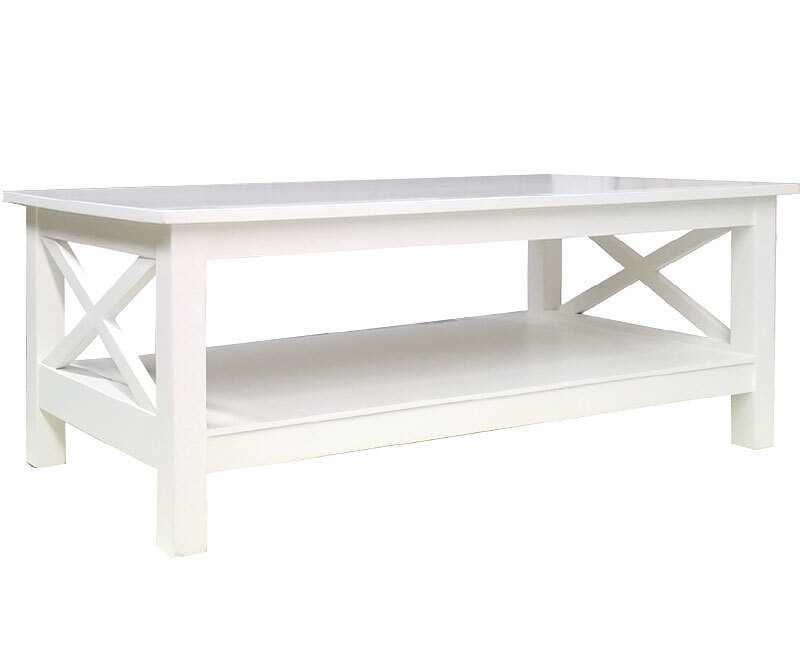 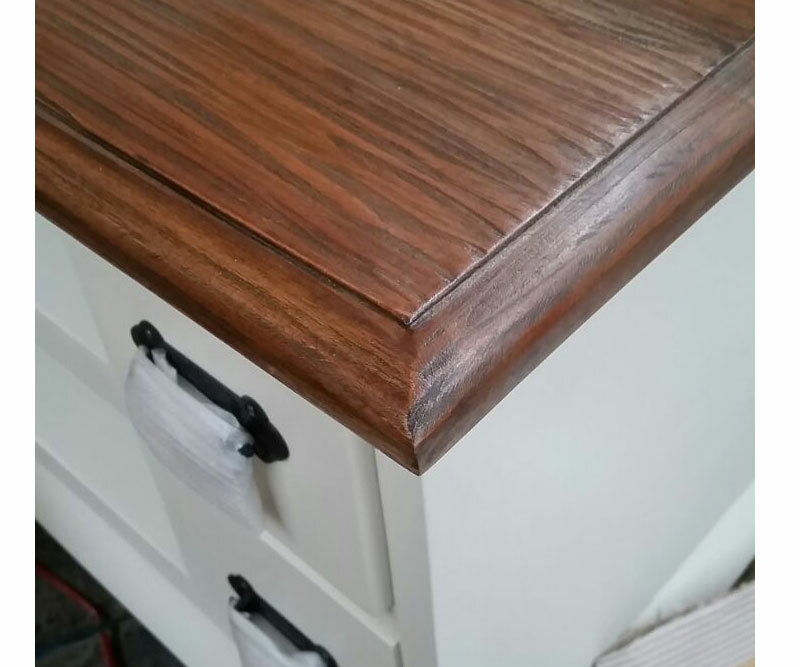 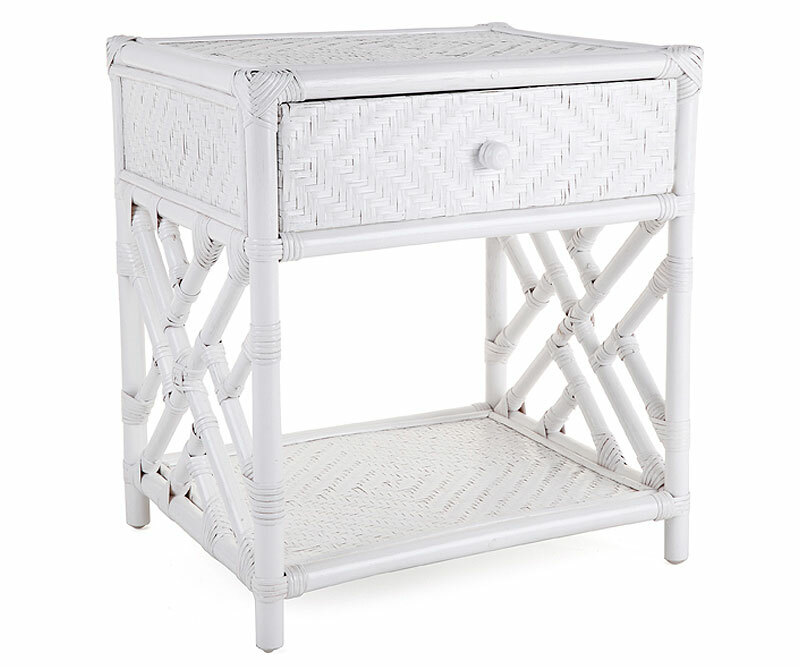 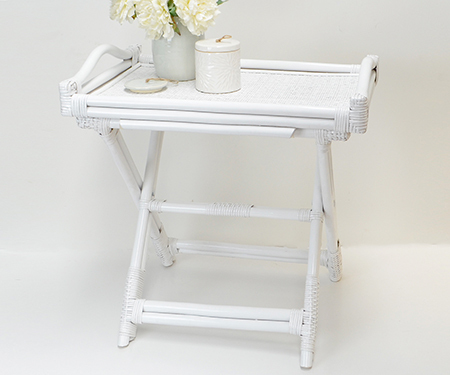 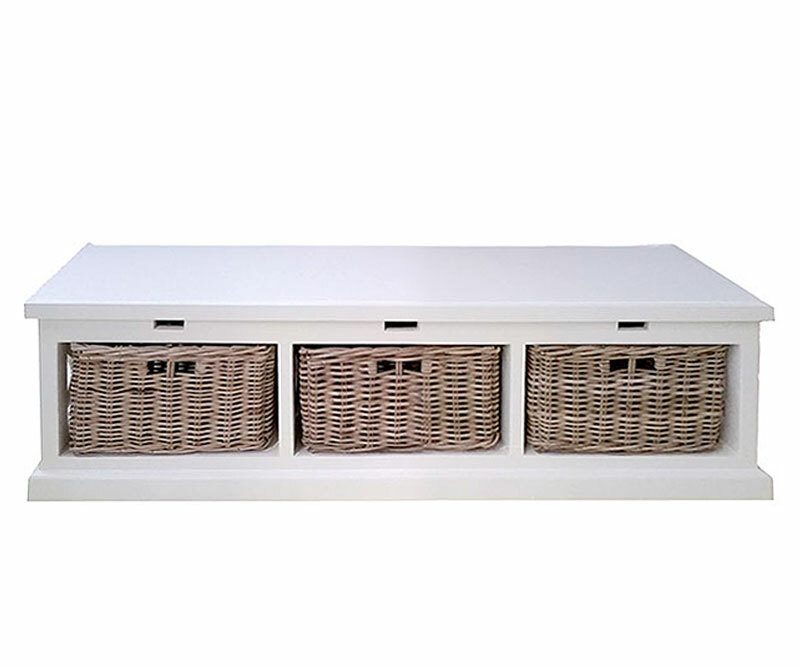 Great for storage, as an occasional table and is strong enough to be extra seating as a stool. 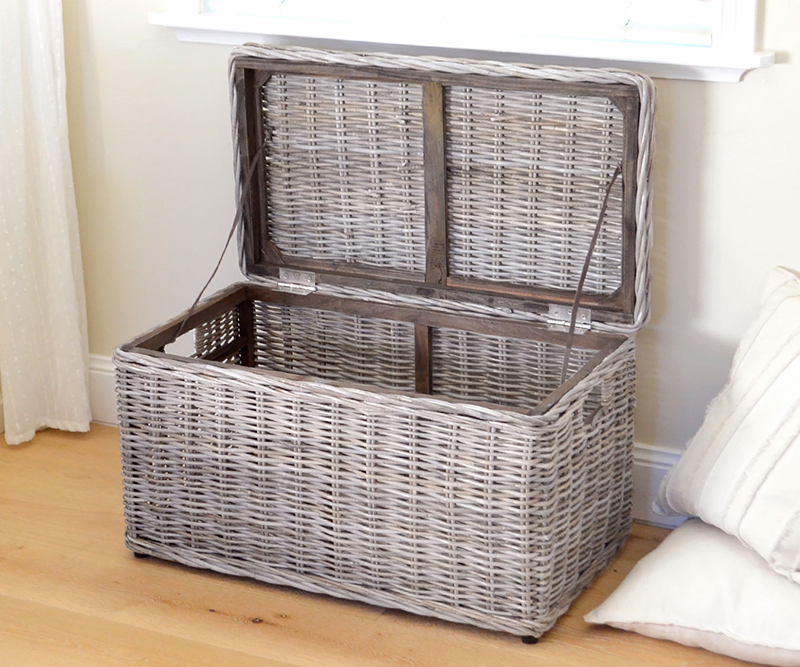 The beautifully handwoven cane is finished with a light whitewash which gives the whole thing a lovely aged greyish colour. Finsihed with wide, dark brown leather straps. 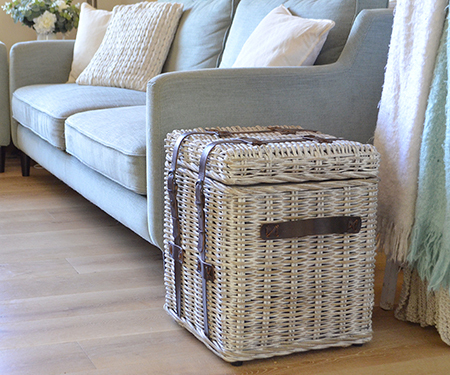 The straps actually close with domes at the front so you don't need to undo the buckles when you want to access your throws, toys or magazines inside. 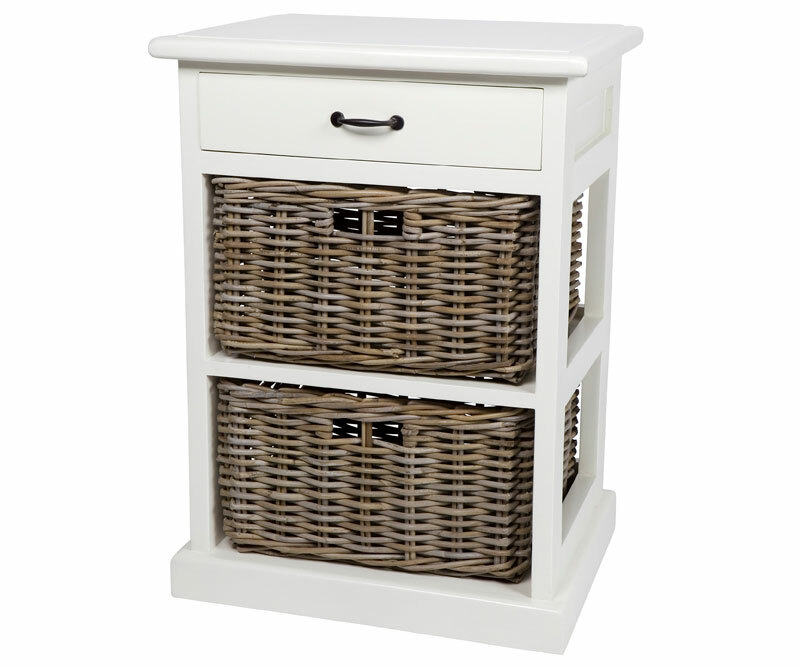 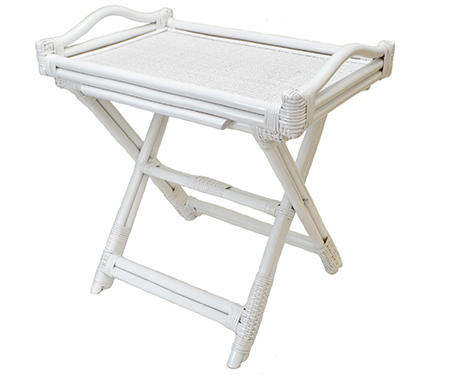 Measures 46cm tall, top measures 37cm wide and 27cm deep, with a tapered base of 32cm wide and 22cm deep. 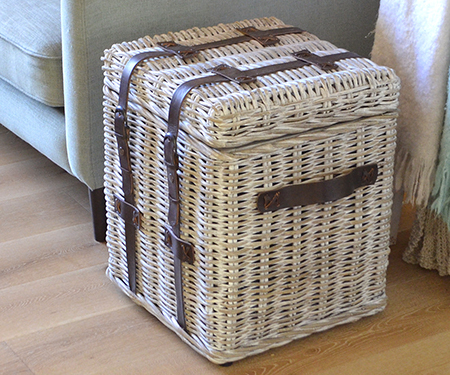 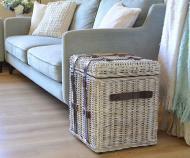 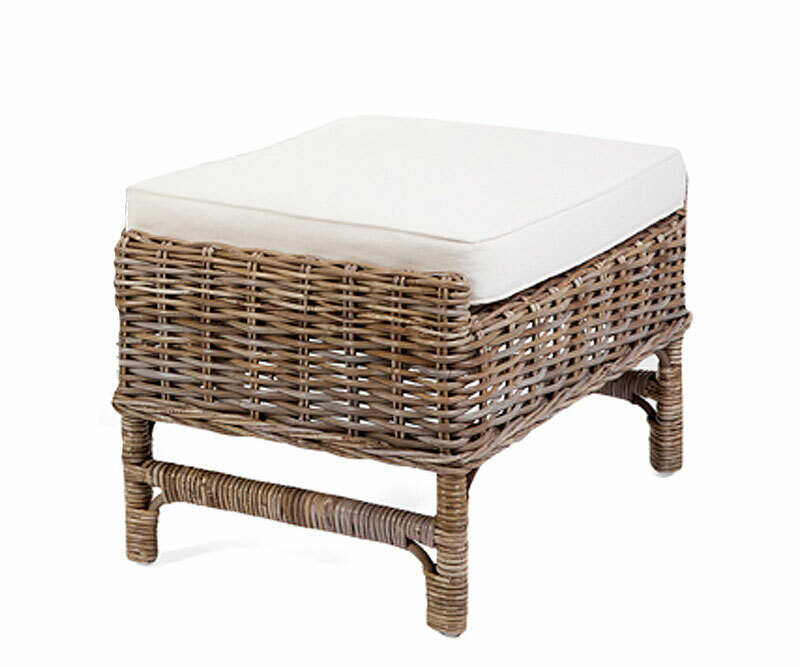 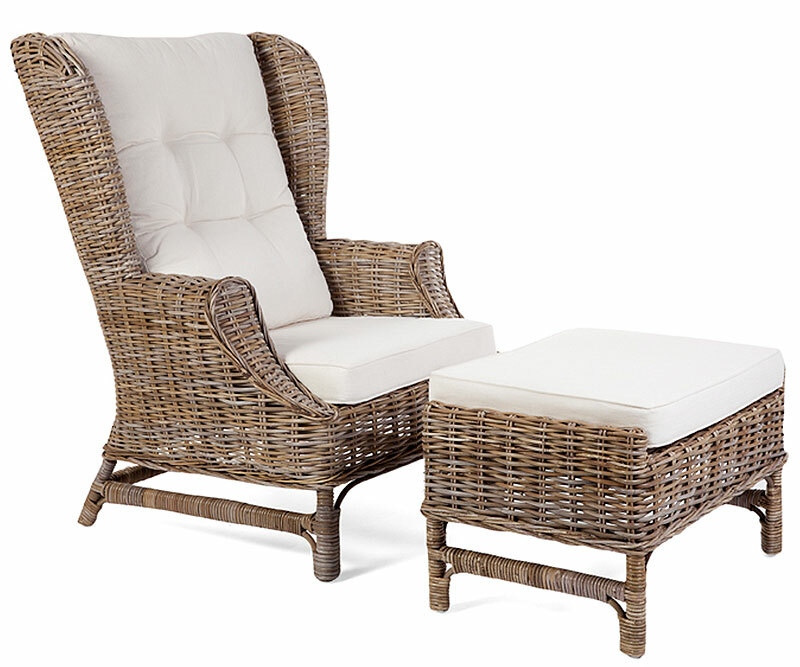 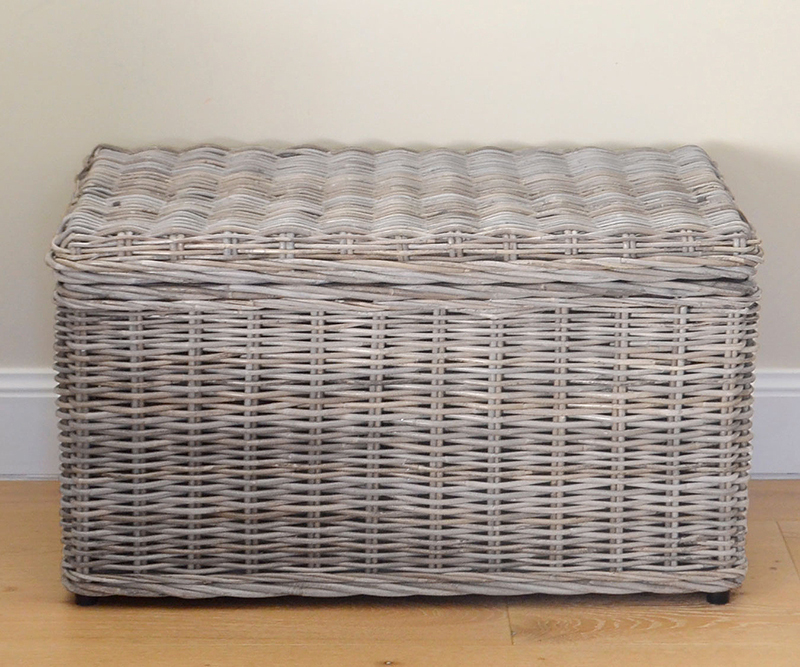 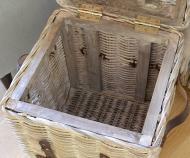 Coordinates perfectly with the matching Large Rattan Storage Trunk with Straps.